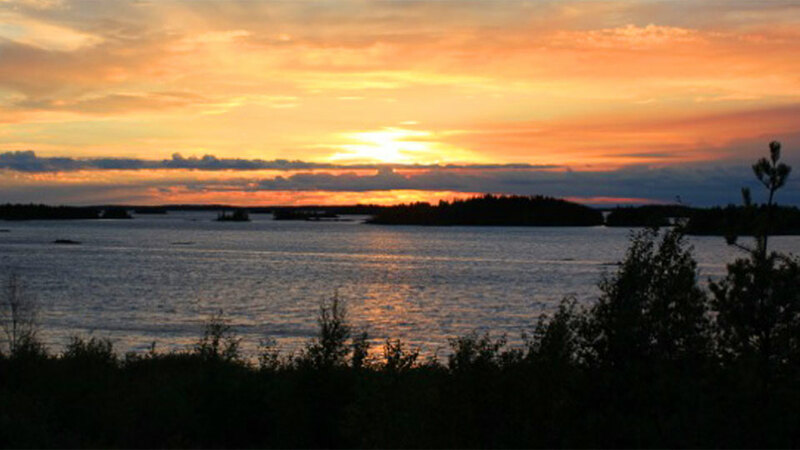 Elk Island Lodge is a remote, fly-in-only, family-run fishing lodge located on God's Lake in Northern Manitoba. The cold, deep waters of God’s Lake offers world-class fishing for northern pike, lake trout, walleye, and brook trout. 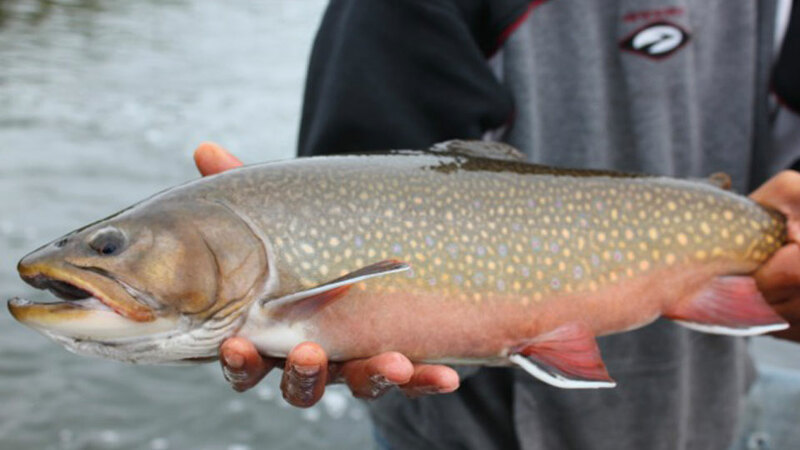 With an add-on fly-out to God's River, target legendary brook trout fishing. God’s Lake has over 400 square miles of surface area and a known depth of up to 400 feet. Large areas of water are 150 feet deep. The lake maintains a surface temperature that usually does not exceed 60ºF. This environment is perfect for lake trout and contains a large population of them. The cold water allows catching of this species near the surface during the entire season. God's Lake provides incredible species diversity for both fly and conventional anglers. Their fishing season is the end of May through mid-August. Lake Trout – 53 lbs and 4ozs. Walleye – 14 lbs. 3ozs. Northern Pike – 36 lbs. 2ozs. Brook Trout – 9 lbs. 8ozs. 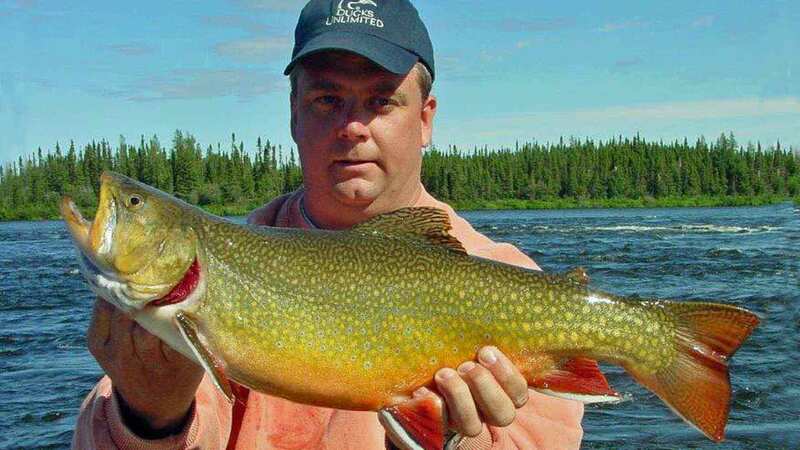 Near the outlet of God's Lake is the legendary God's River which has the best brook trout fishing on the North American continent. Let them know in advance if you are interested in catching brookies, as this involves a 60-mile fly-out, downriver from the main lodge, and an additional cost per person of $400.00. Year after year, God's River produces trophies for anglers. Elk Island Lodge You Tube video. Peak fishing months: June, July, and September are peak fishing months for Lake Trout averaging 6- to 8-pounds, although 9- to 12-pounders are common. Northern pike fishing is good every month. Walleye fishing is about a 20-minute boat ride from the Lodge. June through August are peak fishing for brook trout. Guides: Expert guides, many of whom have spent their entire lives exploring the islands, bays, and fishing the hot spots of God’s Lake. They work hard and assist in landing, measuring, and photographing your catch. Shore Lunch: All fishing is catch-and-release other than selected sizes of walleye, northern pike and lake trout that are guide-prepared for shore lunch. Boats: The Lodge has a fleet of 18-foot boats equipped with 40 h.p. Yamaha outboards, casting deck, swivel seats with back rests, rod holders, and locators. The Lodge's new dock system makes it easy to get in-and-out of the boat. Golf carts will transport anyone with medical or physical difficulties to and from your dock to the Lodge. Equipment: The Lodge does not provide fishing tackle. A detailed list of what to bring is included in our confirmation packet. Extra fishing: After dinner if you want to get in two extra hours of fishing, your guide can take you back out for $60.00 ($30.00 for the guide and $30.00 for the Lodge). 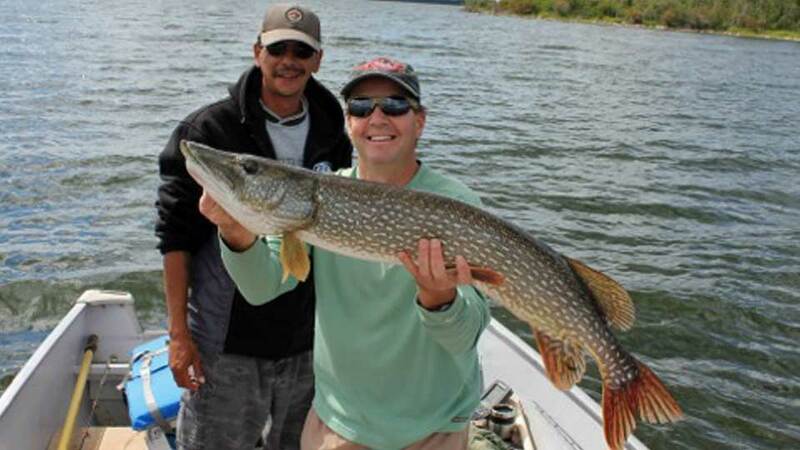 Mike Sadar with northern pike. "In preparation for this trip, I was not sure what to expect, especially when northern pike were not near the top of my list. However, now that I have fished for this species, I was really impressed and surprised at how exciting fishing for pike can be. 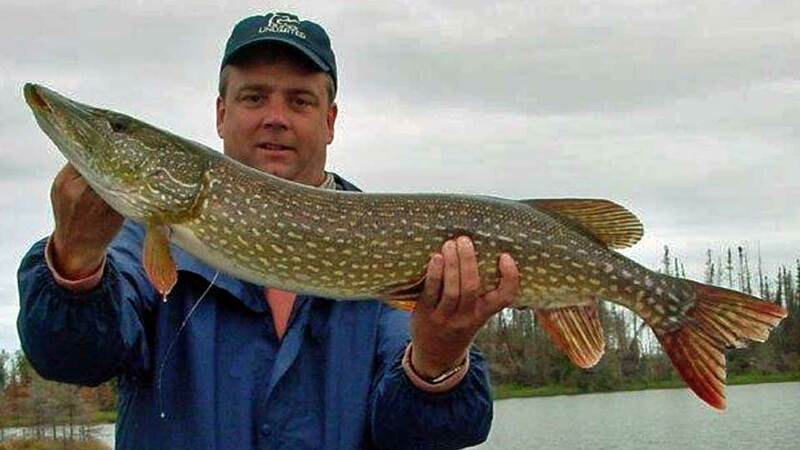 On several occasions, I saw a 36-40 inch pike take the fly near the boat. The brook trout fishing was equally impressive, and it was common to see these fish take the flies as well. The Lodge was excellent and well-run. It is certainly near the top of the list for Canadian lodges. I would recommend this to anyone who wishes to catch big pike, plus target a variety of other species. Although pike is the key species of interest at this lodge, the other species are also commonly available. The brook trout do require a fly-out as we traveled about 50 miles downstream from the outlet of God's Lake. 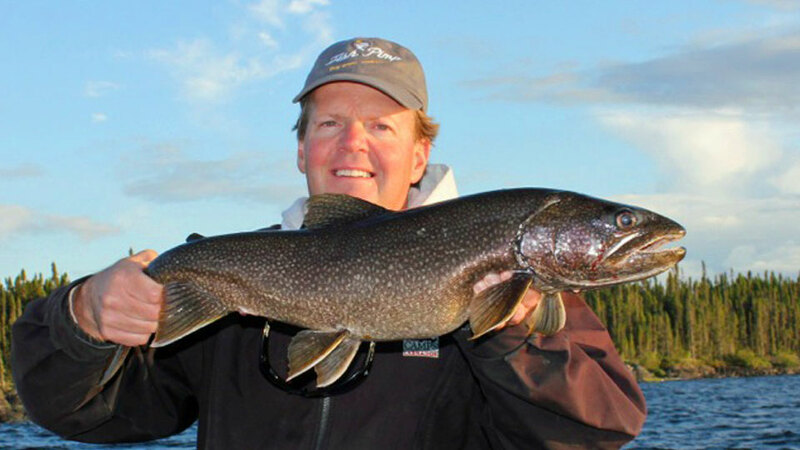 Lake trout are close to the Lodge and make an excellent after dinner opportunity. Most guests take the 4-day fishing option, and this is an economical trip for excellent fishing. The trip went by fast which is a sure sign that it was good!" You'll fly to Winnipeg and stay overnight. 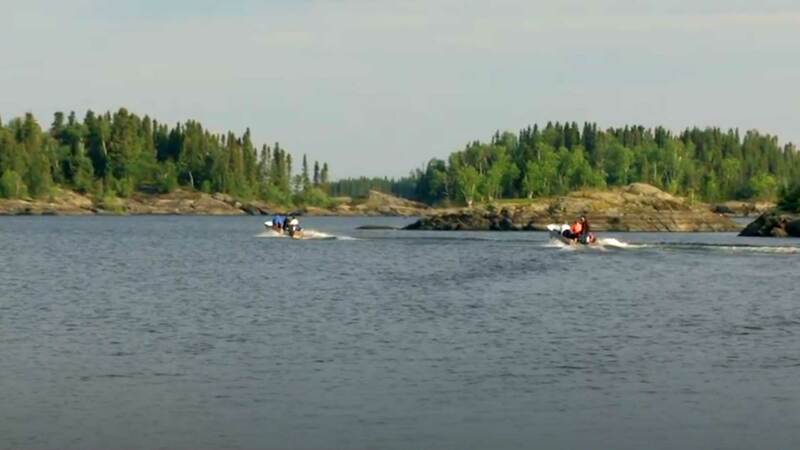 A hotel near the airport offers special rates for Elk Island guests. The following morning, you'll take a 90-minute scenic flight to the Lodge's 4,200-foot airstrip. You'll be greeted by the Lodge staff and you can either walk or use a golf cart to get to the cabins. The package includes the roundtrip charter flight from Winnipeg to the Lodge. The hotel night and meals in Winnipeg are not included in the package. Elk Island Lodge is a historic log building with a bar, tackle shop, a pool table, a dining room which overlooks the islands and bays of God’s Lake and a fireside lounge area. They have ten modern cabins to accommodate up to as many as 40 guests. Each cabin has indoor bathrooms and showers, electricity, oil stoves, and a great view of the lake. 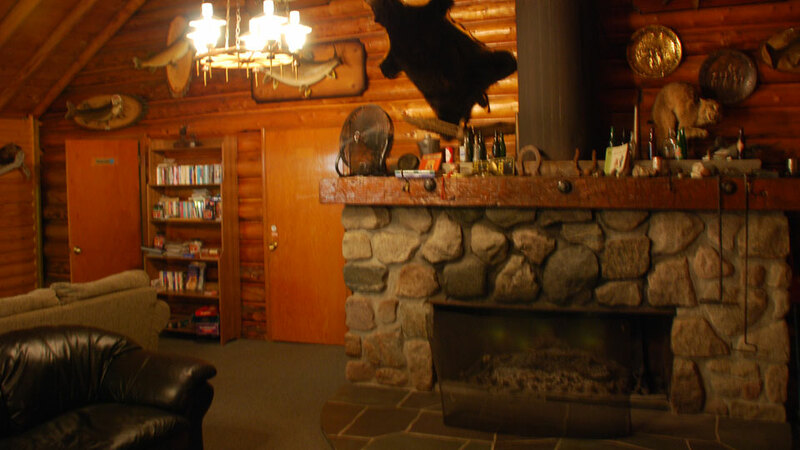 The Lodge is known for their famous Elk Island breakfasts, guide prepared shore lunches, and gourmet dinners which include homemade soups, bread, steaks, and top-notch desserts. They also have two outpost camps--Edmund Lake Outpost and Kistigun Lake Outpost. The outpost camps are unguided, and you need to bring your food and do your own cooking. Packages do not include 9% sales tax. Booking as a single angler? You can have your own cabin and guide at no extra charge. Subject to availability. Bring your own food – and do your own cooking. Roundtrip airfare from Winnipeg to the Lodge’s private airstrip on Elk Island, lodging, meals, use of golf carts, guided fishing, and daily maid service. At 8:00 a.m., you’ll meet your guide at the dock to fish the clear waters of God’s Lake. You’ll stop for a mid-day lunch and enjoy either a boxed lunch or a grilled shore lunch prepared by the guides. The boats return to the dock by 5:00 p.m. so everyone can take a hot shower and relax a bit before dinner. 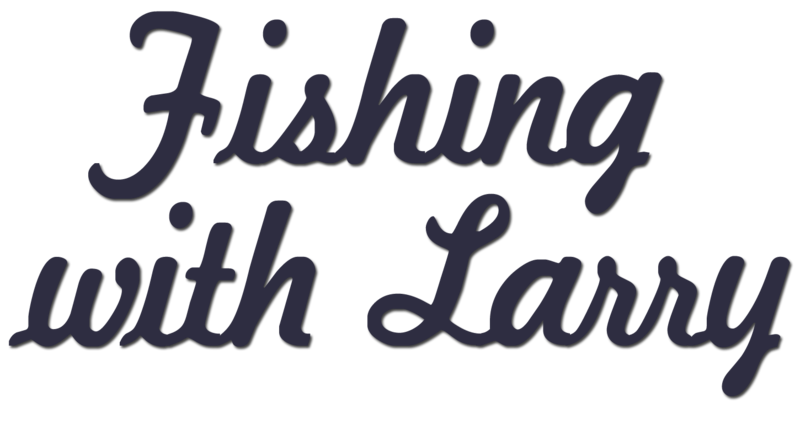 If you’d like to get in a little more fishing after dinner, for $60.00 your guide can take you back out for an additional two hours of fishing. Other evening activities include: Walking the old trails, take in the island view from the deck, enjoy a cocktail in the lounge, or relax in the Lodge’s hot tub. Request Elk Island Lodge info packet. 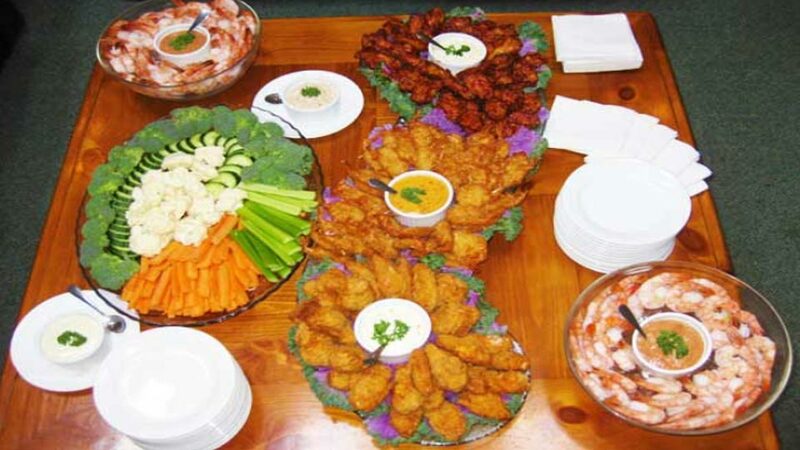 Appetizers are served at 5:30 p.m.